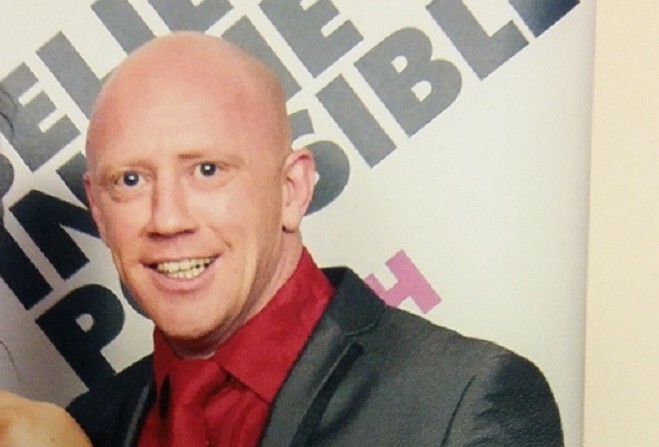 An investigation has been launched by police into the sudden death of a 44 year-old local man. Scott Caldwell's body was found in the area of Trollaby Lane, Union Mills yesterday (5 Feb). Officers say the circumstances of his death are not thought to be suspicious, but the cause has yet to be explained. Police are asking anybody who may have seen Mr Caldwell, or had spoke to him over the last few days, to contact them. If you have any information you're asked to contact Detective Constable Richard Cubbon at Douglas Police Headquarters on 631212.